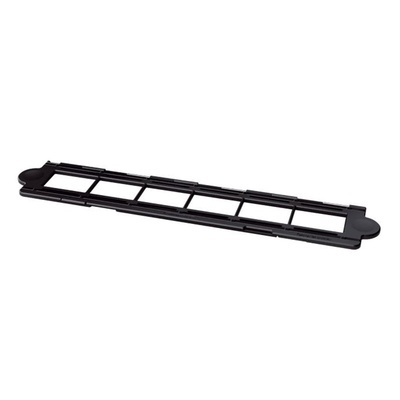 Product #60517 | SKU VWD30501 | 0.0 (no ratings yet) Thanks for your rating! The FH-4 Strip Film Holder can hold a strip of 35mm film for use with the ES-2 Film Digitizing Adapter. The Nikon FH-4 Strip Film Holder can hold a strip of 35mm film for use with the ES-2 Film Digitizing Adapter a compatible Micro-NIKKOR lens and the D850 to digitize your old negatives into digital files.